The seventh live-action film in the X-Men franchise shows that the property is still capable of generating blockbuster numbers at the box office. The four day weekend totals for Days Of Future Past surpassed $100 M, landing it in the top spot by a margin of around $60 M over Godzilla, which ruled last week in its debut. 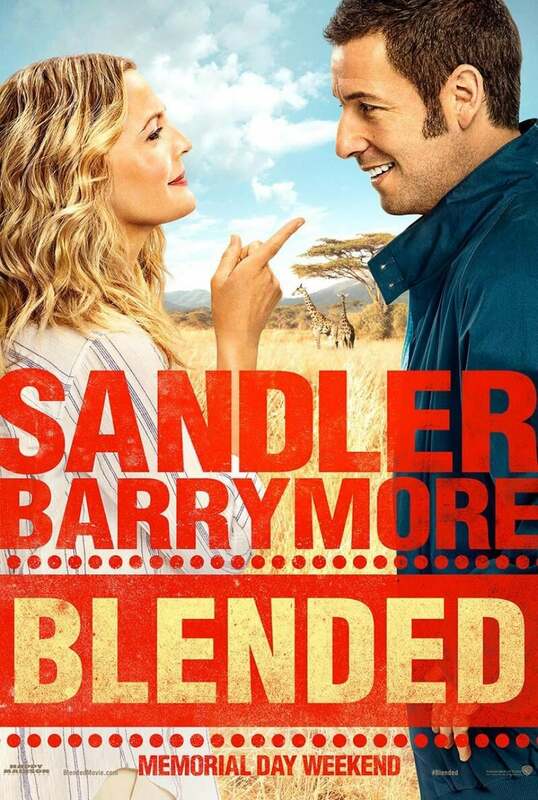 Adam Sandler’s Blended earned third place with around $15 M, but its ratings are mostly in the toilet. Cast: Patrick Stewart – James McAvoy – Michael Fassbender – Ian McKellen – Jennifer Lawrence – Nicholas Hoult – Hugh Jackman –Anna Paquin – Ellen Page – Shawn Ashmore – Peter Dinklage – Halle Berry – BooBoo Stewart – Bingbing Fan – Daniel Cudmore – Adan Canto – Omar Sy – Evan Peters – Directed by: Bryan Singer. Cast: Drew Barrymore – Adam Sandler – Wendi McLendon-Covey –Bella Thorne – Terry Crews – Joel McHale – Lauren Lapkus – Kevin Nealon – Dan Patrick – Alyvia Alyn Lind – Emma Fuhrmann – Anna Colwell – Abdoulaye NGom – Kyle Red Silverstein – Susan Yeagley –Directed by: Frank Coraci. Minnesota Man -[20 / 100]- (full review) – Third time is for sure not the charm. Rounding out the top 5, Neighbors continued to stay atop Amazing Spider-man 2, earning $14 M compared to Spidey’s $8 M. Hopping up into the Top 10 is Jon Favreau’s film Chef, which extended its release considerably and pulled in $2.4 M.